Introducing Jersey Carts' "Build-A-Cart™" Custom Cart Builder! 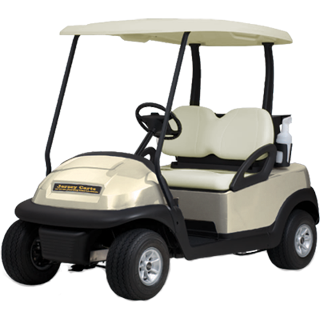 Use our new tool to configure your custom golf cart. 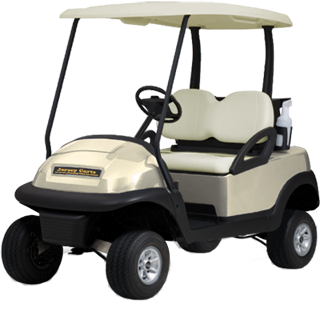 Choose from several configuration options to experience countless color and style combinations and make your cart a one-of-a-kind creation!